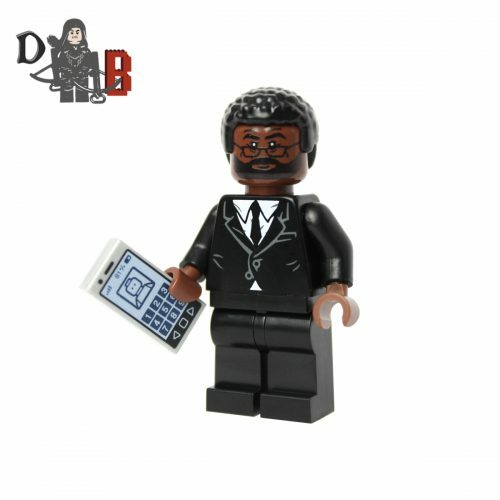 View cart “Man in Black Minifigure” has been added to your cart. 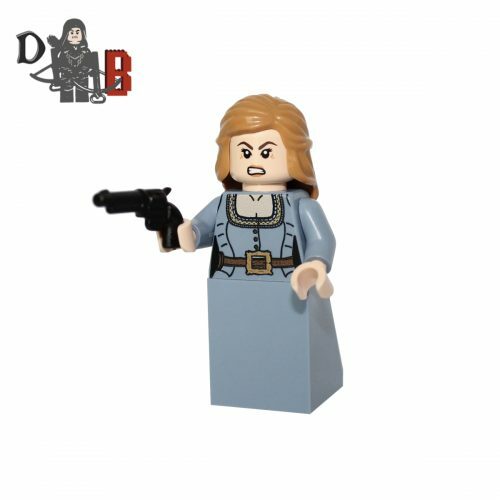 These custom designed Minifigures are based upon Dolores Abernathy, Dr. Ford, Bernard and the Man in black from the popular Westworld series. Includes custom revolvers and accessories. 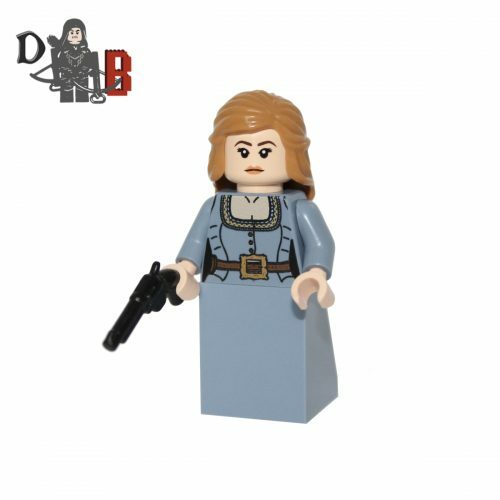 The chest piece for Dolores and the Man in black and Bernards head have been printed on using my own design. 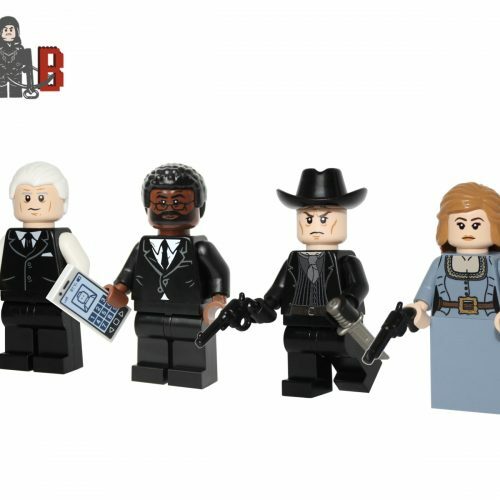 Made using genuine LEGO parts except for the revolvers and knife which have been professionally custom made. 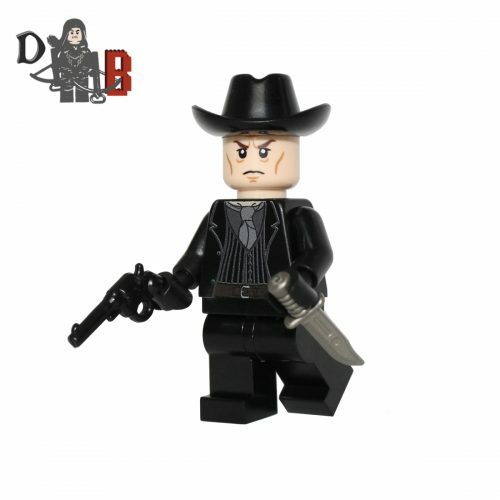 This custom designed Minifigure is based upon Dr. Robert Ford from the popular Westworld series. 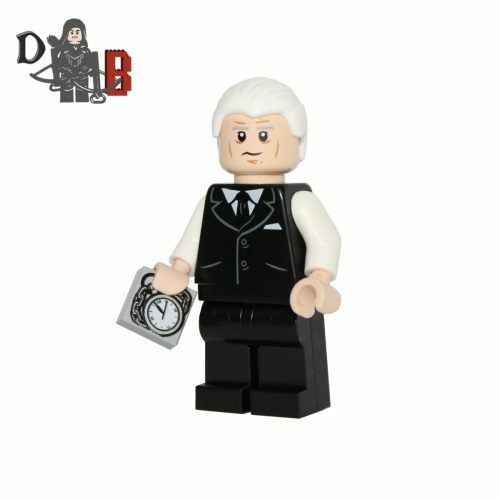 Includes Dr. Fords pocket watch.